It is not an easy task to make a decision on which Expat Medical Insurance plan is right for you. For most people, they will stay with this insurance plan for years (it is not advisable to frequently change your insurance policy). For those that are only looking for a few months of coverage, it is also important to choose the most suitable plan for your trip. 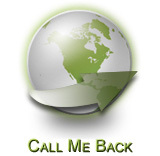 Please Contact one of our advisers who will put together a wide variety of international health insurance plans to find the one most suitable for you. When we put together a personalized insurance plan, we do not only take into consideration the plan coverage, claim handling, and customer service but also the insurer's financial standing. 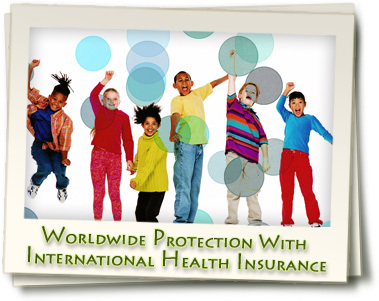 Below are some of the main things we look at when assessing an international health insurance plan for our clients. Often, when expats purchase an international health insurance plan, insurance companies will incorporate certain exclusions; sometimes these are general exclusions or ones that are specifically excluded based on the client's particular situation. To help expatriates fully understand the terminology and policy conditions when purchasing an international health insurance plan, we have put together a key terms page for your convenience.